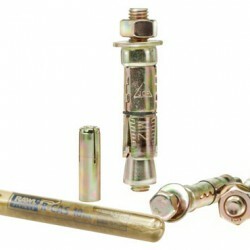 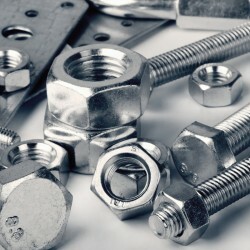 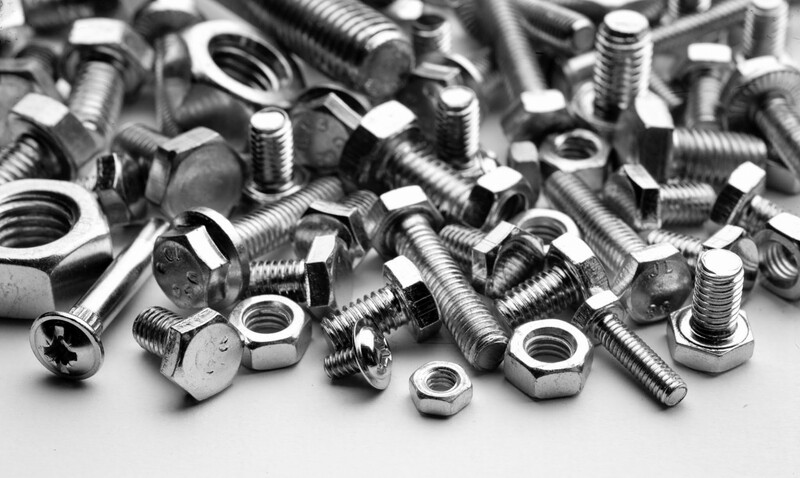 Nerang Bolts and Nuts is the longest established Bolts and Nuts Suppliers in Nerang, Gold Coast. 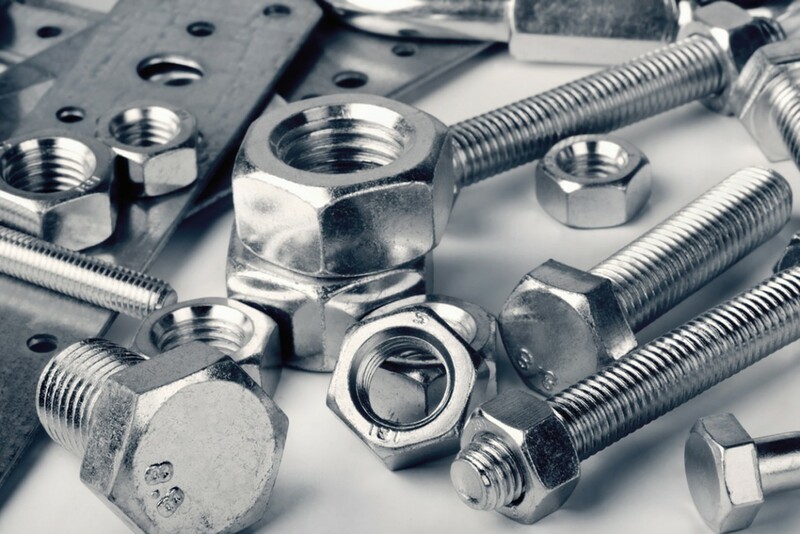 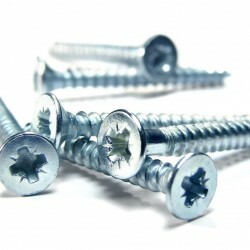 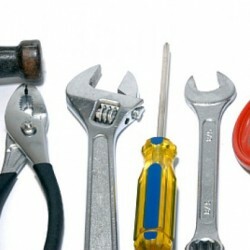 With a huge variety of construction fasteners and hardware needs, there is no job too big or too small, Commercial or Residential. 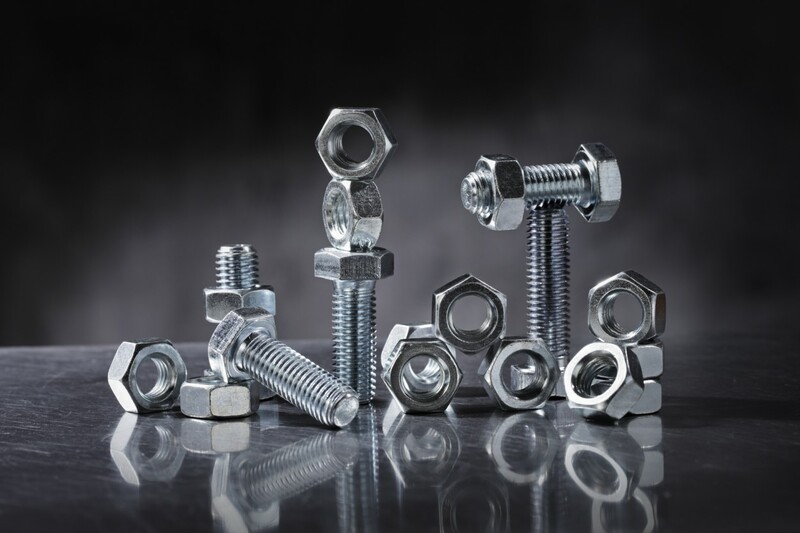 From Mechanical Tie-Downs such as Screw Bolt, Tru Bolt, Cyclone Rod, to Stainless Steel Fasteners, come to us with your new project and we will be able to help you to find the best option for the perfect finishing. 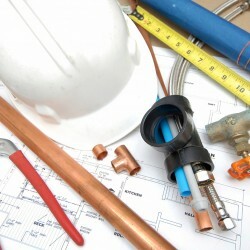 Our competitive pricing and expert technical support, will make us your best partner to your next project.